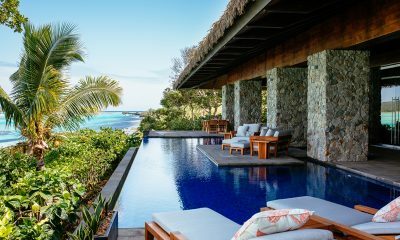 Six Senses Fiji offers a luxurious collection of private pool villas and amazing service, framed by a turquoise ocean lagoon. 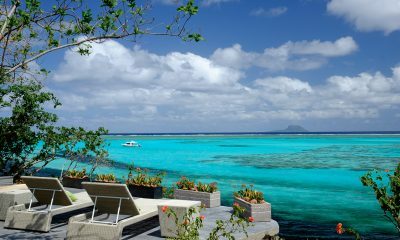 Six Senses Fiji offers a luxurious study in relaxed island style living on the picture-perfect island of Malolo in Fiji. 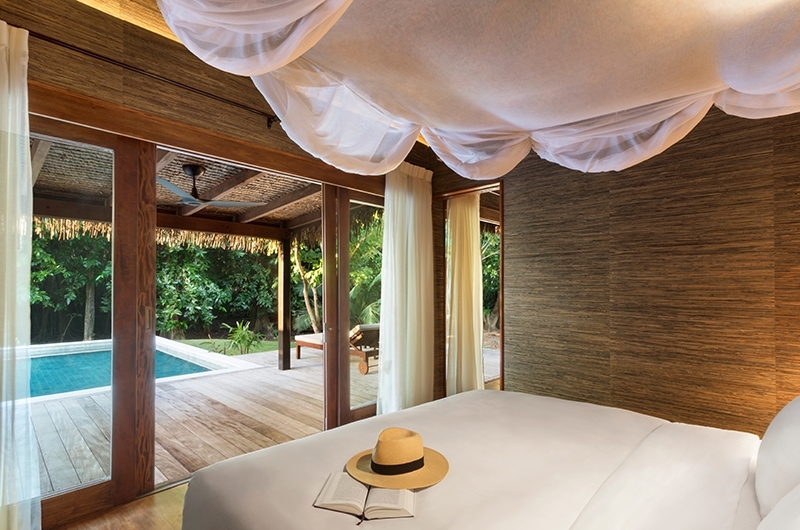 Framed by turquoise waters and hugged by soft white sands, the resort is home to nine private villa residences, each with a private pool. 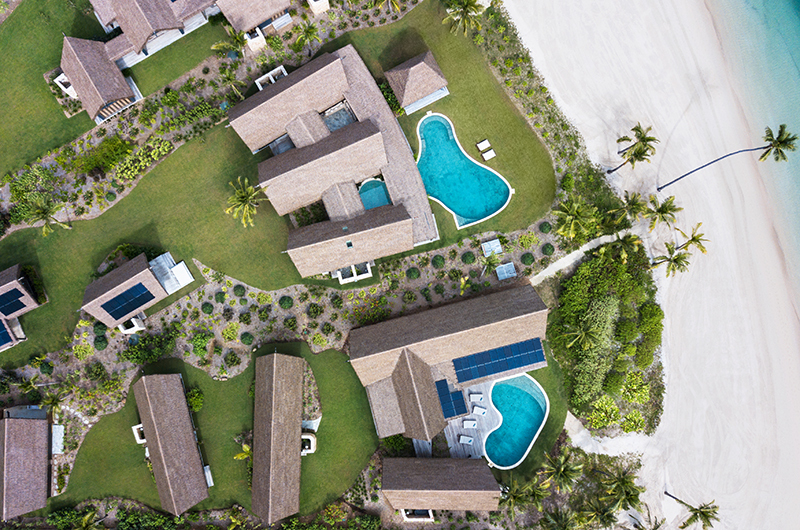 The villas vary from intimate two-bedroom residences to a grand five-bedroom estate, with a choice between beachfront living, oceanview grandeur and a unique marina front position. Besides the relaxed yet refined villas, Six Senses Fiji is home to multiple gourmet restaurants, a next-level spa, kids club and outdoor cinema, while the surrounding island is perfect for adventures both on land and underwater. 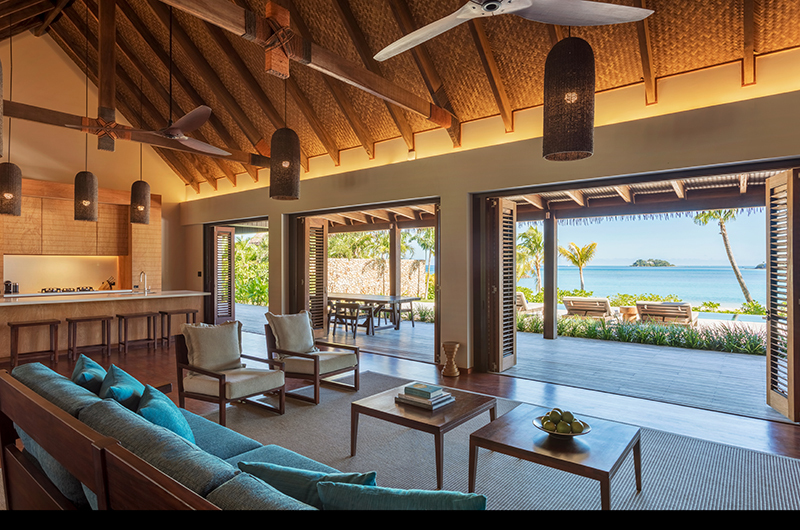 Six Senses Fiji features 24 spacious private pool villas plus an additional inventory of residences, offering from two to five bedrooms. The island is surrounded with crystal clear waters and white sand beaches. With several food and beverage outlets serving delicious, locally inspired dishes, watersports including sailing and surfing, Six Senses Spa with a yoga pavilion and Alchemy Bar and a weekly activity schedule taking you on out-of-the-ordinary experiences, there is something for everyone at Six Senses Fiji. 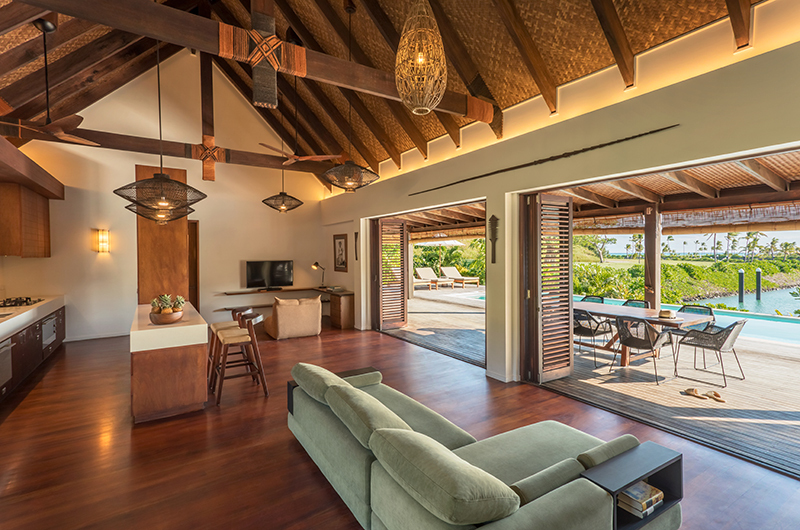 Offering picturesque views of the ocean lagoon, each villa at Six Senses Fiji is a uniquely designed holiday haven exclusive to you and your group. 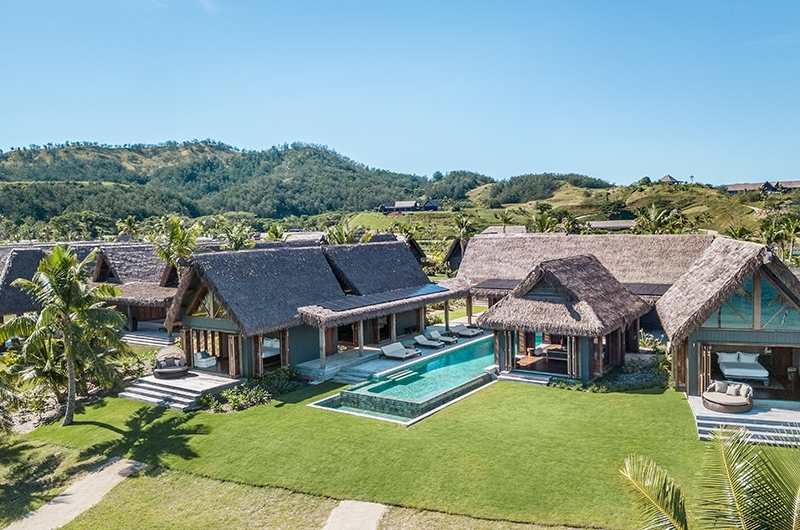 All villas share the same relaxed style which feels perfectly at home in Fiji – think thatched roofs, turquoise swimming pools and serene rooms decorated in timeless earth tones. 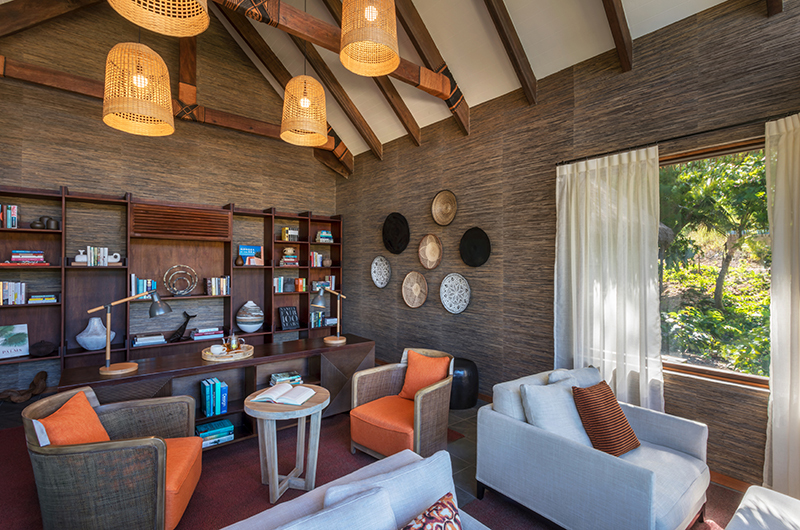 Crowned by traditional thatched roofs, the living rooms are relaxed spaces designed for unhurried get-togethers, with bi-fold doors offering views overlooking the pool. Plush sofas and armchairs in muted colours invite guests in for some afternoon chill, with ample ceiling fans keeping the space nice and breezy. 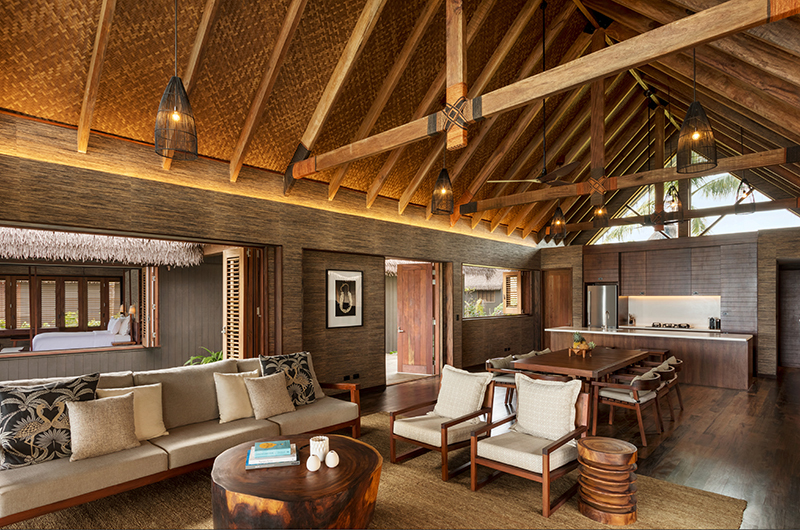 Though the resort is home to multiple restaurants, each villa at Six Senses Fiji also comes with its own private kitchen which is ideal for preparing your own meals and snacks. The dining areas are beautifully positioned to offer the best possible views, whether that means over the beach or out to the yachts sailing into the marina. 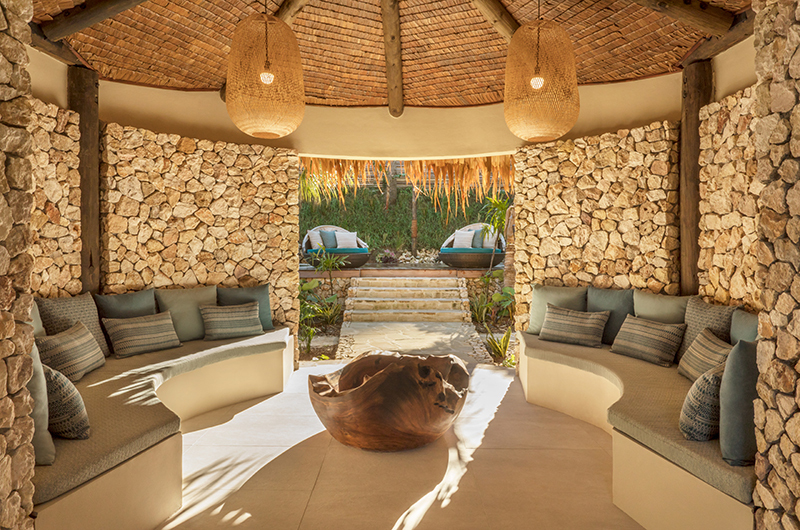 Enjoy a dip in your private pool, head for the gorgeous zero edge pool at Tovolea restaurant or settle for a dreamy stroll down the resort’s white sand beach. 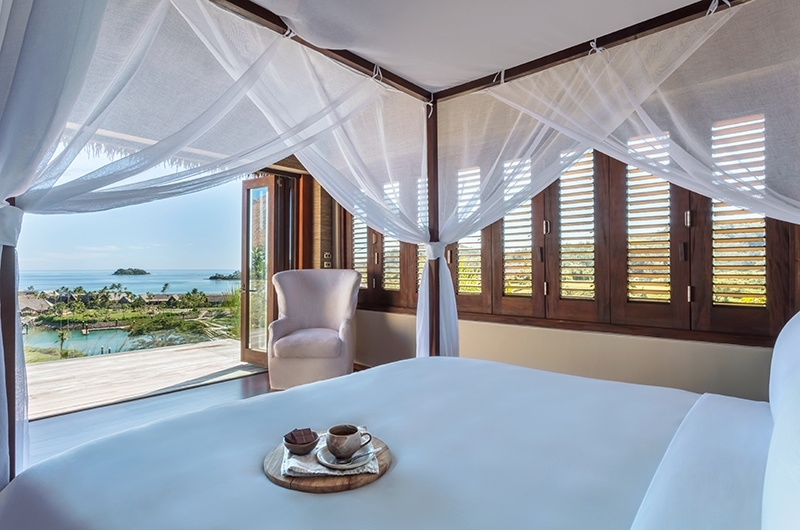 Each villa offers luxurious privacy with its own swimming pool and sun deck and for those staying in the beachfront villas, you also enjoy direct access to the ocean lagoon. 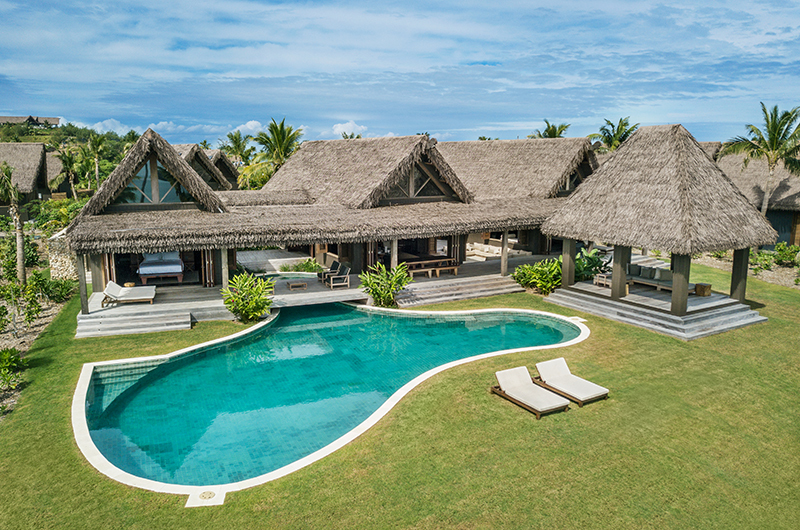 The resort’s only Two Bedroom Beachfront Pool Residence is a private Fijian paradise located right on the water’s edge, offering a luxuriant choice between sand and sun, pool and ocean or simply lounging on a strategically placed sun bed to perfect that tan. 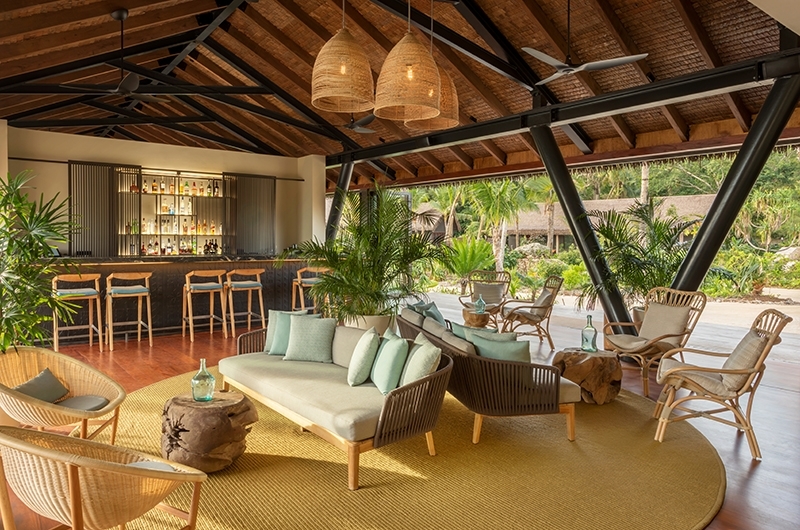 Modern design meets relaxed island style in the enclosed living areas and a full kitchen is at guests’ disposal, with two bedrooms offering a soothing haven for some restorative shuteye. One bedroom comes with a huge emperor bed which can also be split into two singles and the other room houses two single beds. There is one Three Bedroom Marina Pool Residence at the resort. Located on the edge of the marina, guests have direct views of luxury yachts and boats departing. The villa has a large infinity pool and a sundeck looking over the marina, with enclosed living areas and a full kitchen adding ease. The three bedrooms are housed in a single line facing the pool, with one bedroom furnished with an emperor bed, one with a split bed and one with a king-sized bed. The 2 x Four Bedroom Oceanview Pool Residences are strategically placed on the most scenic spots of the island, offering sweeping views of the Pacific Ocean. 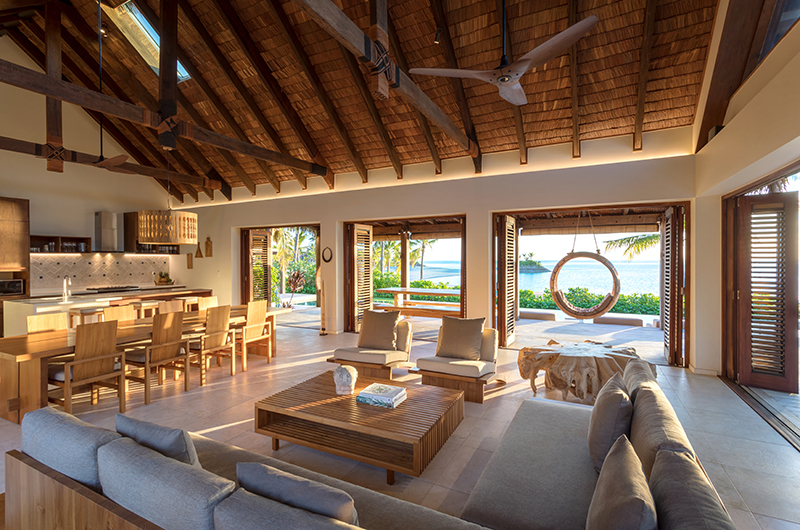 Though each villa is unique, both are designed in relaxed yet refined island style, with enclosed living areas and full kitchens offering modern comfort. 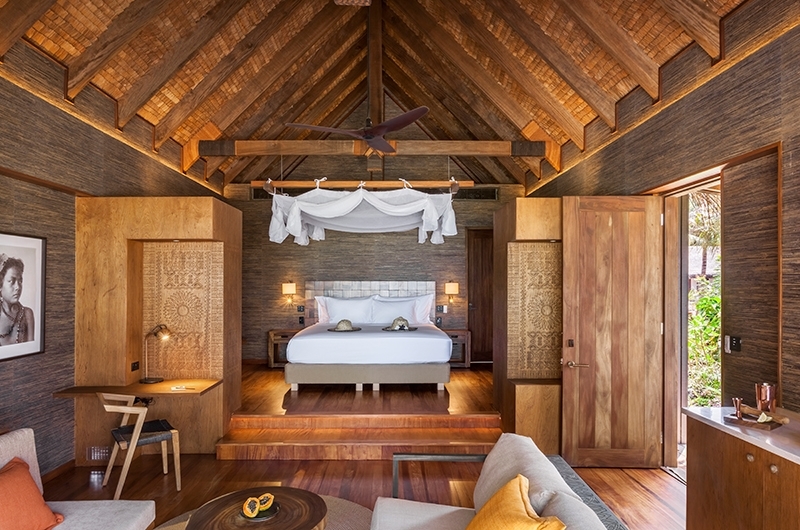 Three bedrooms have king-sized beds, while the master bedroom is furnished with a massive emperor bed. All four rooms come with ensuite bathrooms. 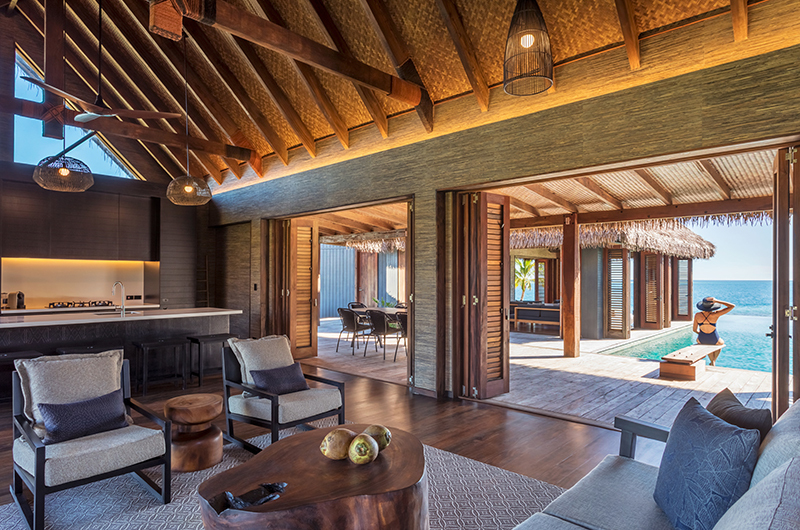 The 4 x Four Bedroom Beachfront Pool Residences are blissfully private beachfront havens where the only thing standing between the villa and the powder white sand is your own private swimming pool. 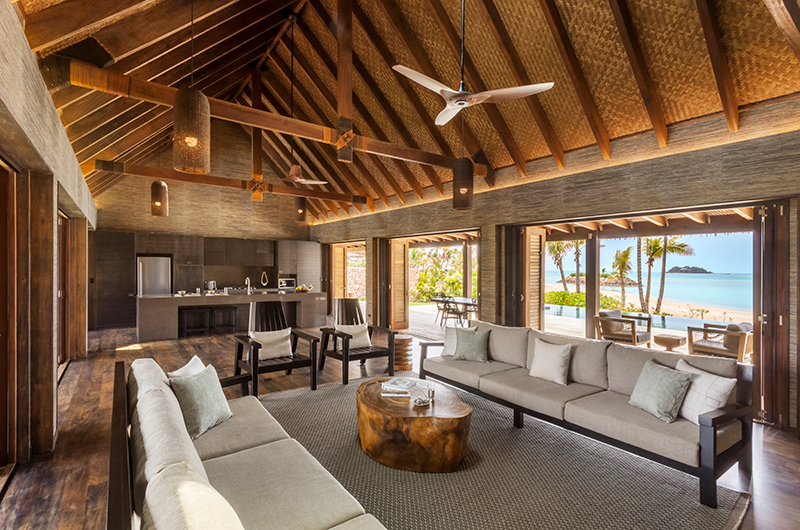 Each villa is unique in its layout and design, but they all share the same island chic look and feature enclosed living areas and full kitchens. All four bedrooms are furnished with king-sized beds and adjoined by ensuite bathrooms. 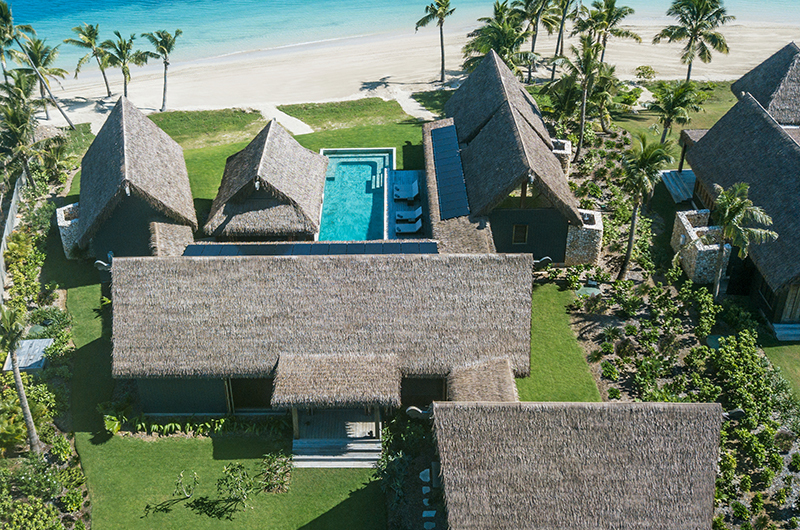 Designed as the ultimate beachfront getaway for larger groups, Six Senses Fiji’s only Five Bedroom Beachfront Pool Residence is a magnificent tropical palace located right on the water’s edge. 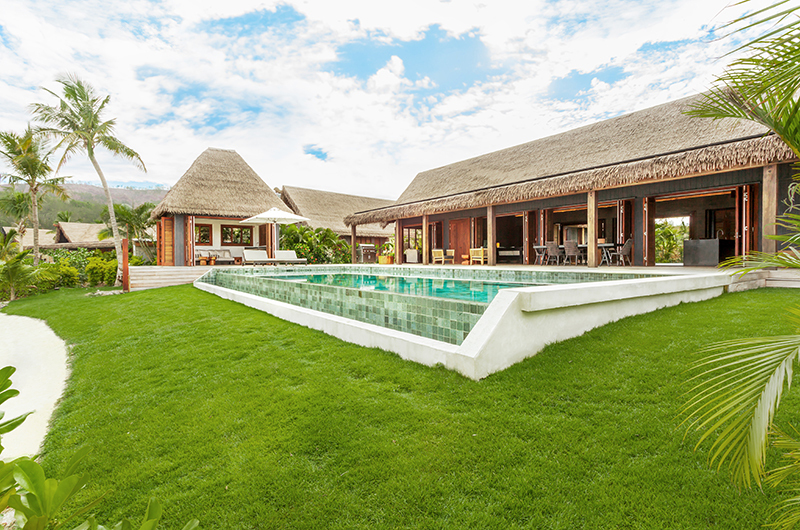 Enjoy easy breezy living by your own private pool or retreat into the enclosed living areas to enjoy meals prepared in the villa’s fully-equipped kitchen. The five bedrooms offer palatial space for 10 guests, with one bedroom furnished with a king-sized bed and four bedrooms equipped with split beds which offer flexibility between a king-sized bed and two singles. Each bedroom is adjoined by an ensuite bathroom. Six Senses Fiji is a beachfront resort housing 9 private pool villa residences: 1 x three-bedroom marina pool residence, 1 x two-bedroom beachfront pool residence, 4 x four-bedroom beachfront pool residences, 2 x four-bedroom oceanview pool residences and 1 x five-bedroom beachfront pool residence. One of the greatest advantages of staying in a villa is the personalised service provided by dedicated staff. 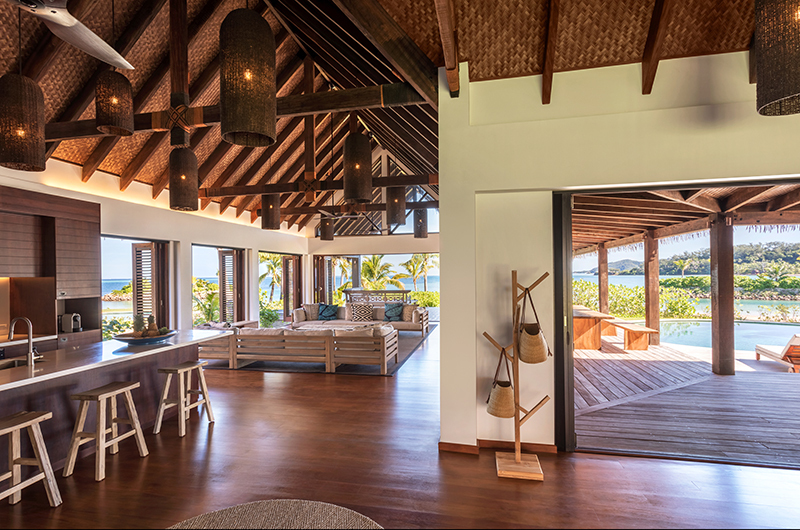 The team at Six Senses Fiji have been professionally trained and do their utmost to please with their warm and friendly hospitality. 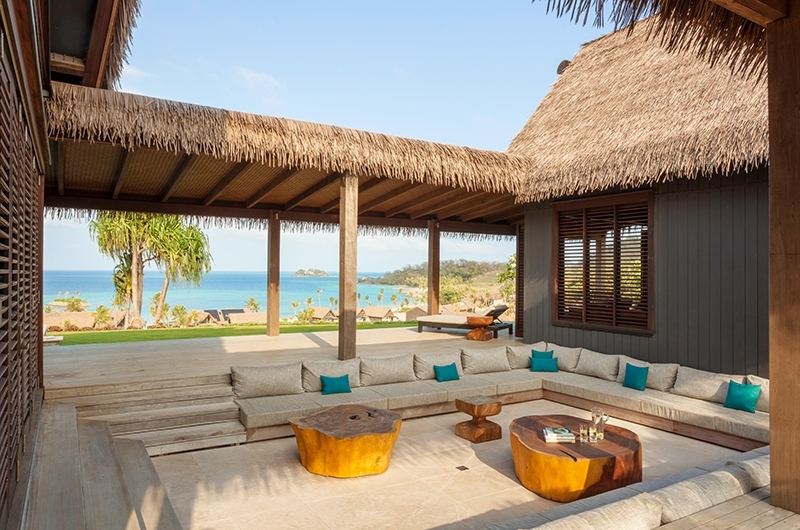 Six Senses Fiji’s very experienced and long-serving manager is responsible for the overall operation of the villa. His job is to oversee and coordinate the staff and property and to assist guests during their stay. 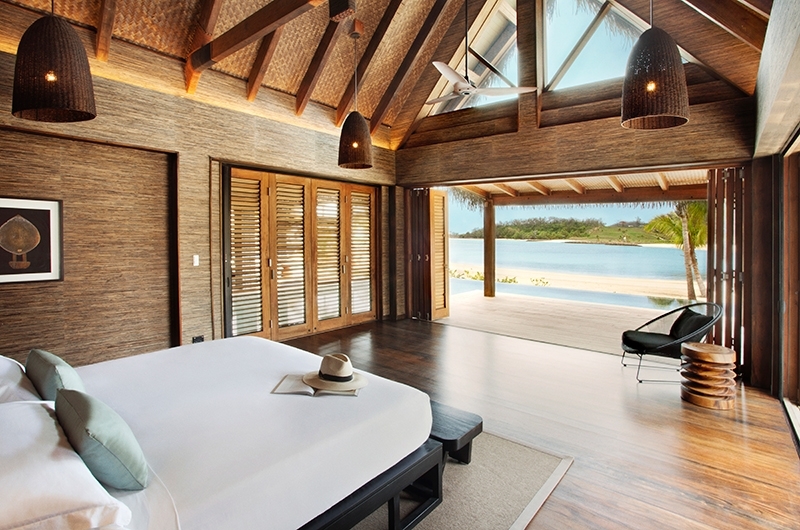 Six Senses Fiji is a private resort with full security staff. 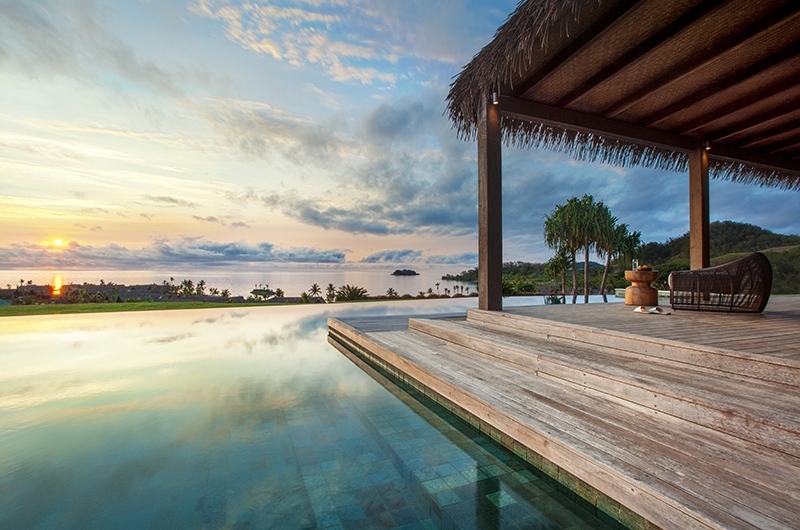 Six Senses Fiji is a tropical resort located on Malolo Island in Fiji. The gorgeous resort is located right on the water’s edge, with a pristine stretch of white sand framing the turquoise waters. 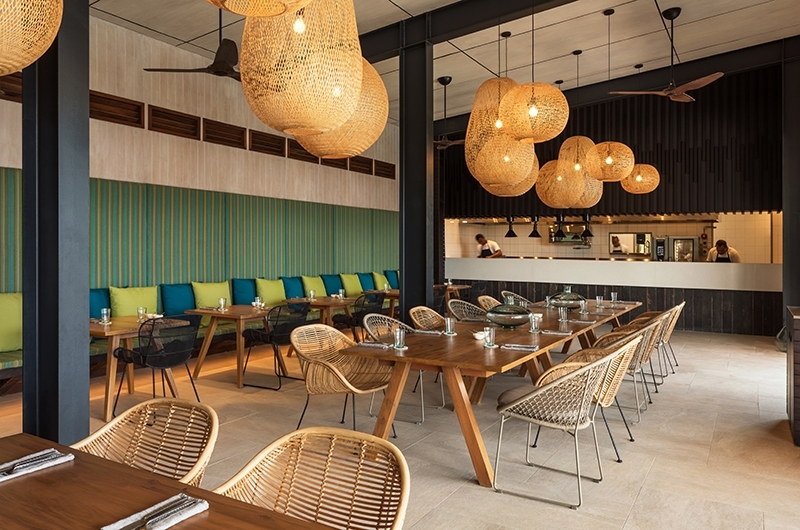 Next to the stunning beachfront location, Six Senses Fiji houses multiple restaurants, including Tovolea for international dining with a Pacific twist and Rara for classic cuisine and ASEAN favourites. 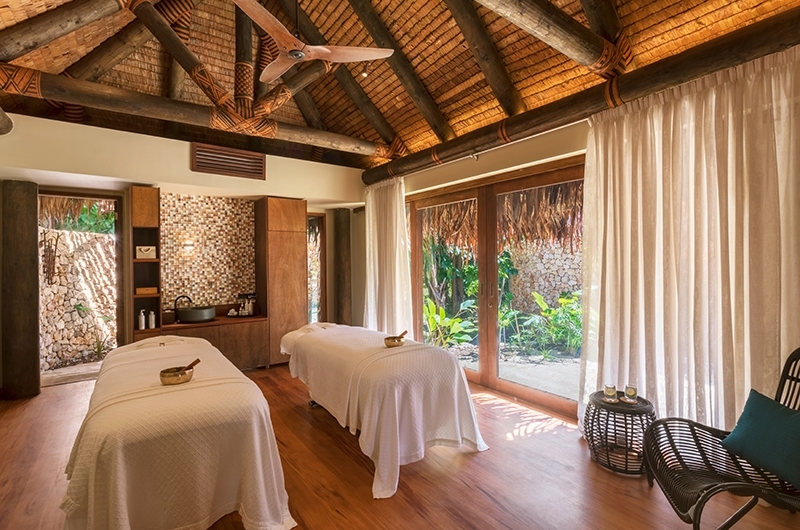 The Six Senses Spa is of course a must visit. Beyond the resort, the beautiful Malolo Island is ideal for exciting excursions for on land and underwater. 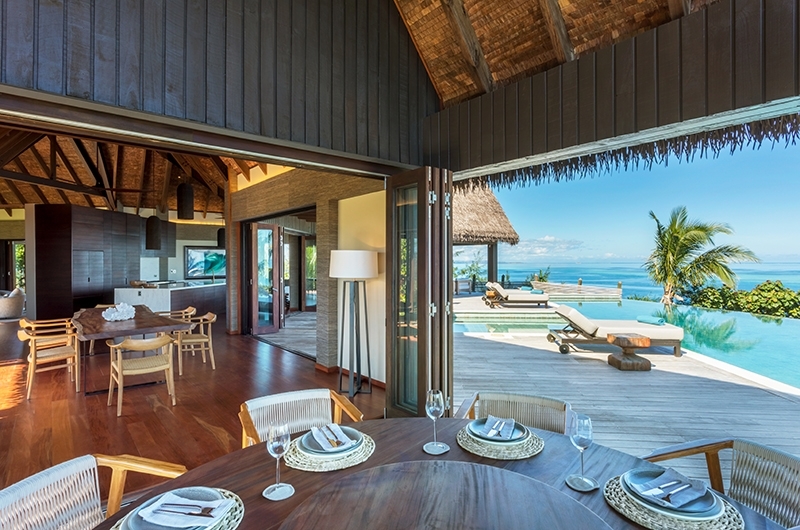 Vatuvara is a private paradise island resort with three villas offering unrivalled all-inclusive luxury in Fiji.